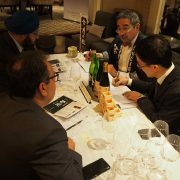 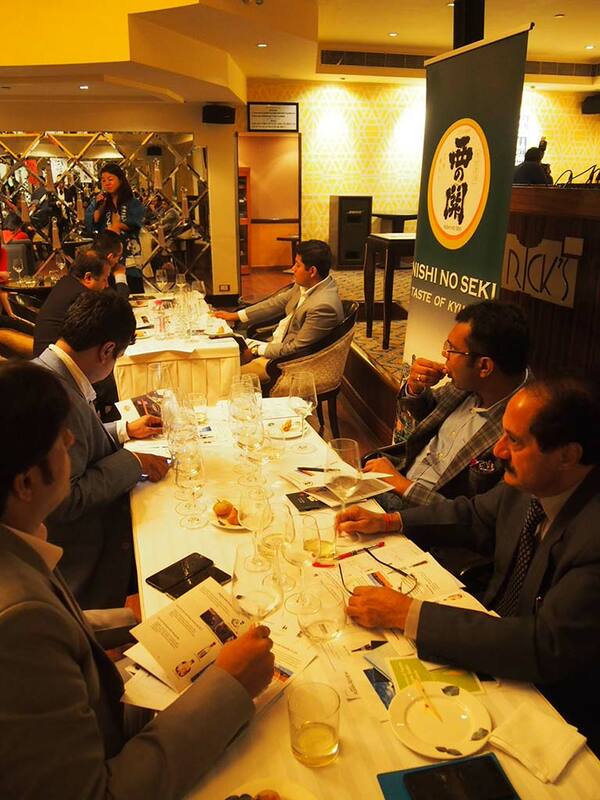 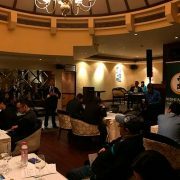 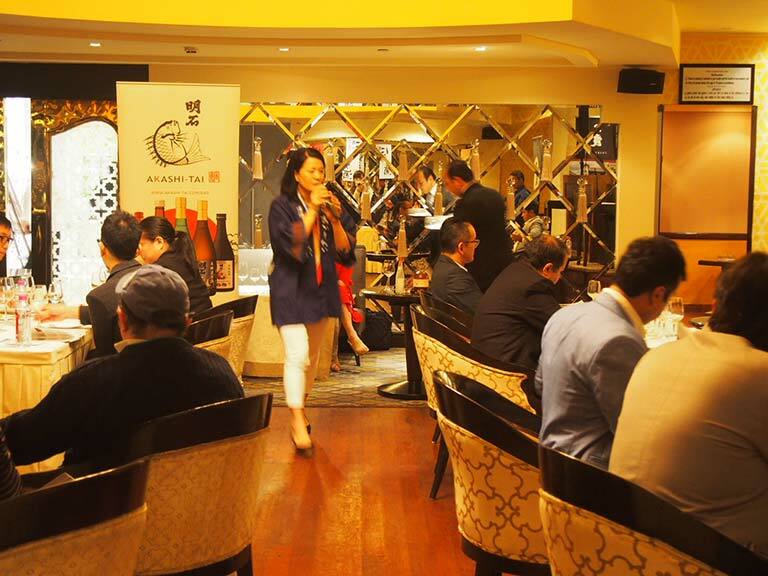 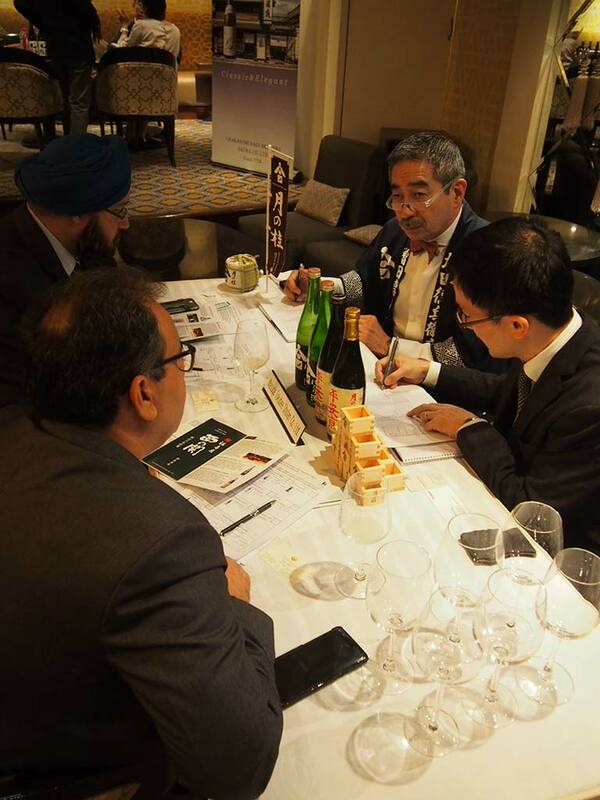 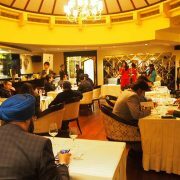 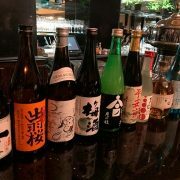 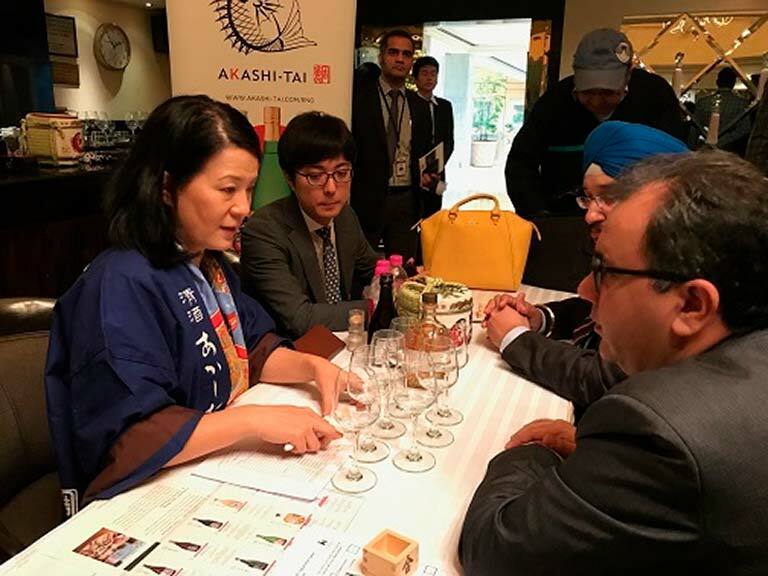 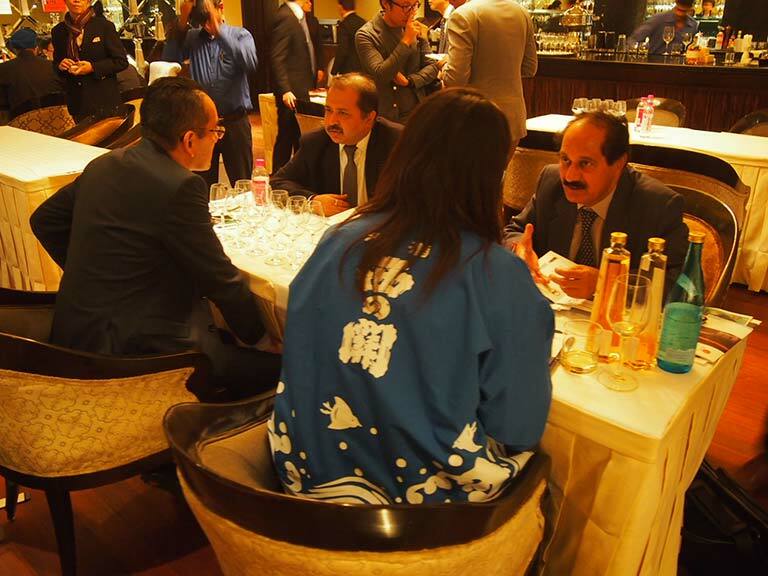 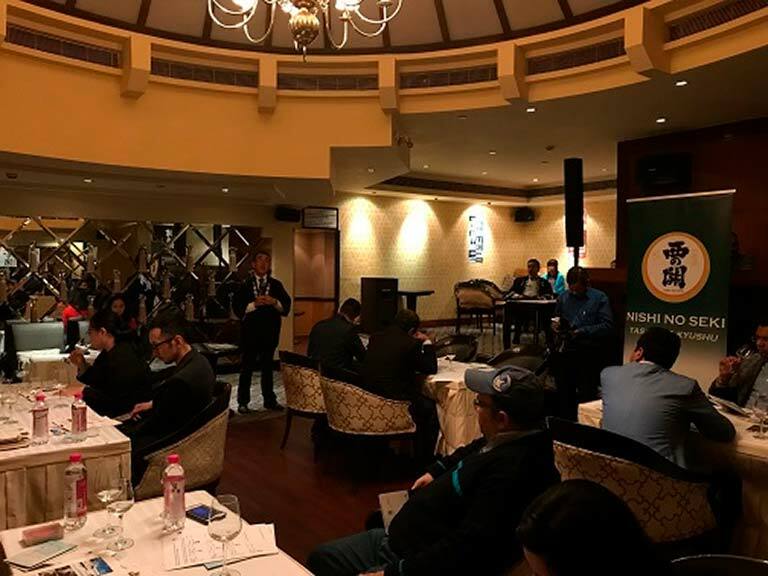 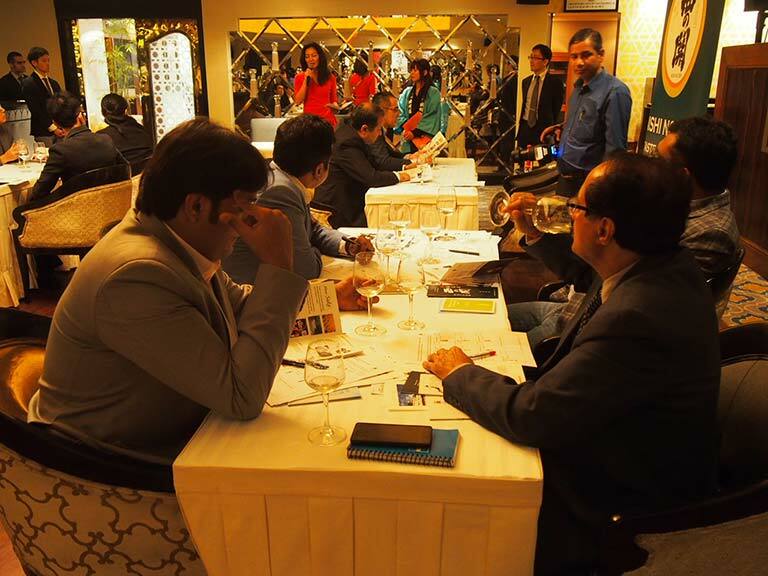 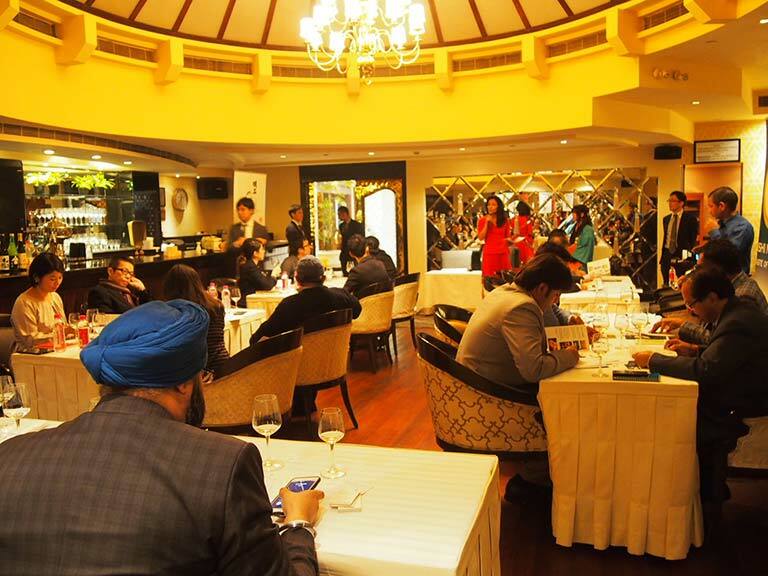 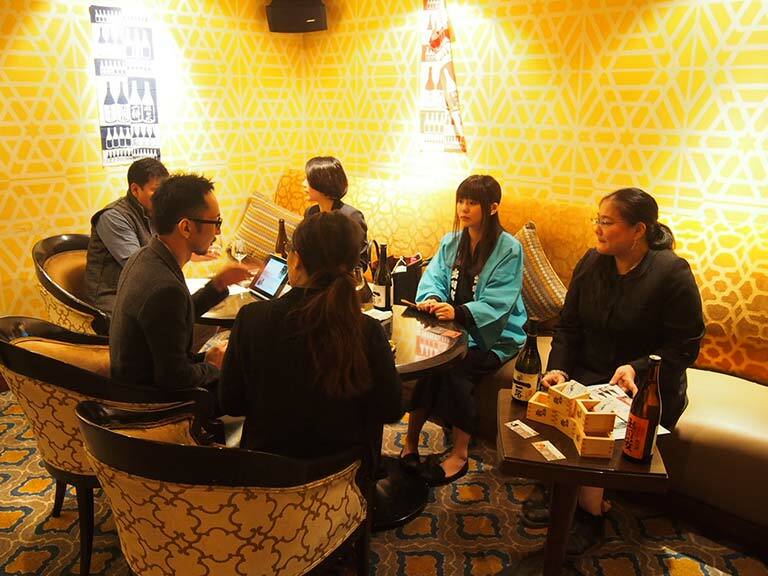 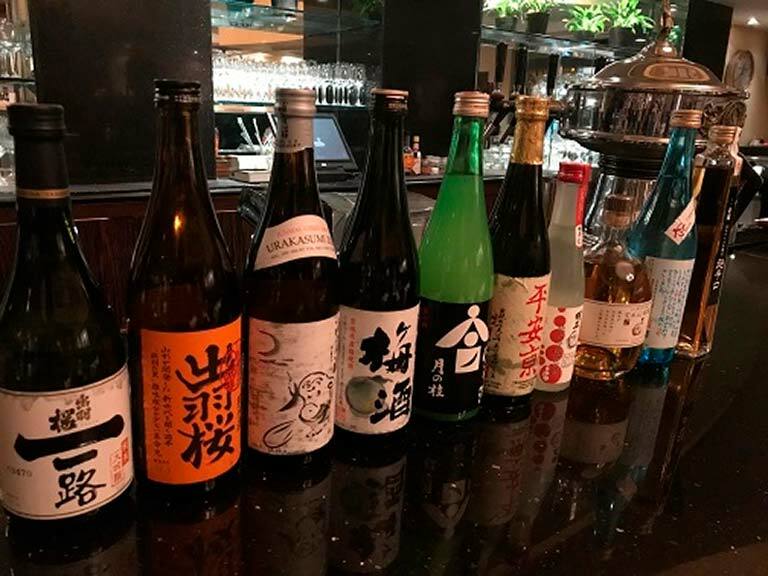 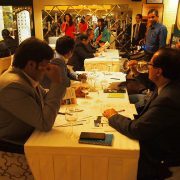 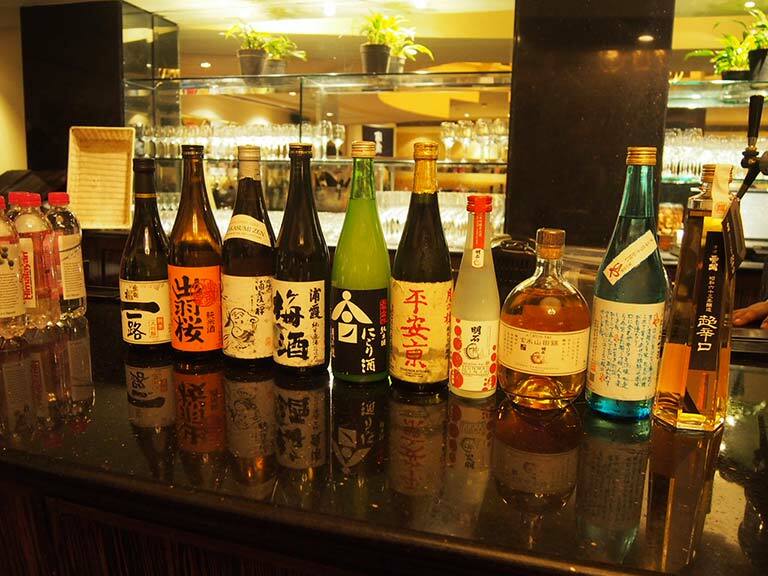 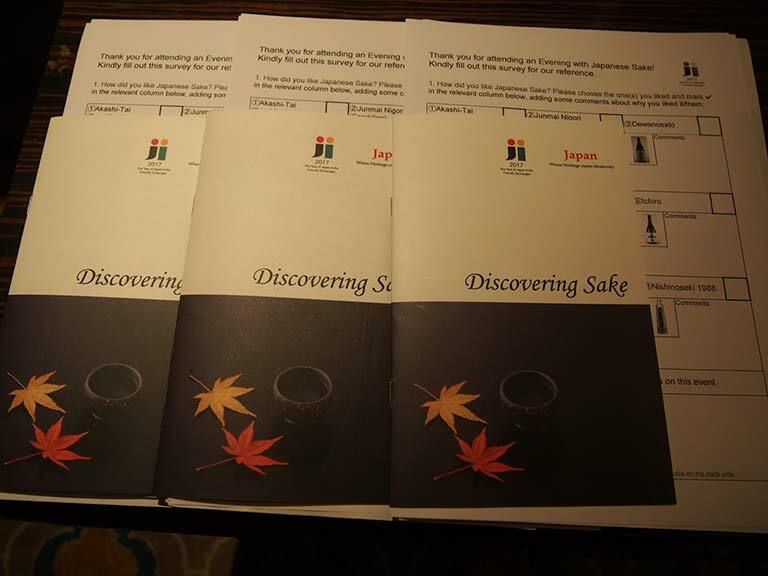 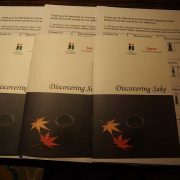 A “Sake Trade Tasting” event was held at the Taj Mahal Hotel, New Delhi, in which five Sake Breweries from Japan participated, in cooperation with Sake Samurai Association UK and JETRO New Delhi Office. 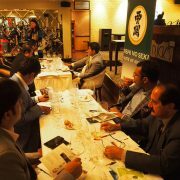 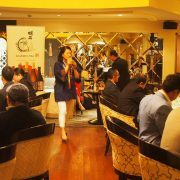 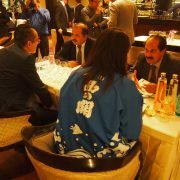 About 20 guests comprising of importers dealing with Japanese Sake and Japanese restaurants and media, were invited at the event. 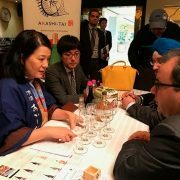 Following an introduction to Japanese sake and to participating breweries, intense individual B2B talks were conducted at the booths of the respective sake breweries. 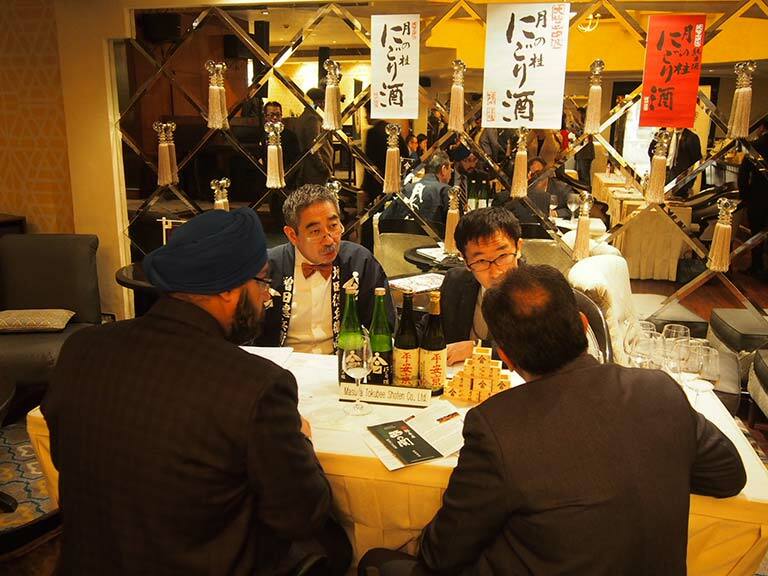 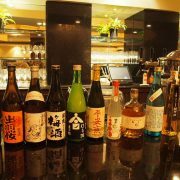 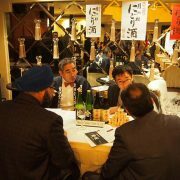 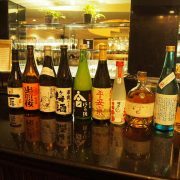 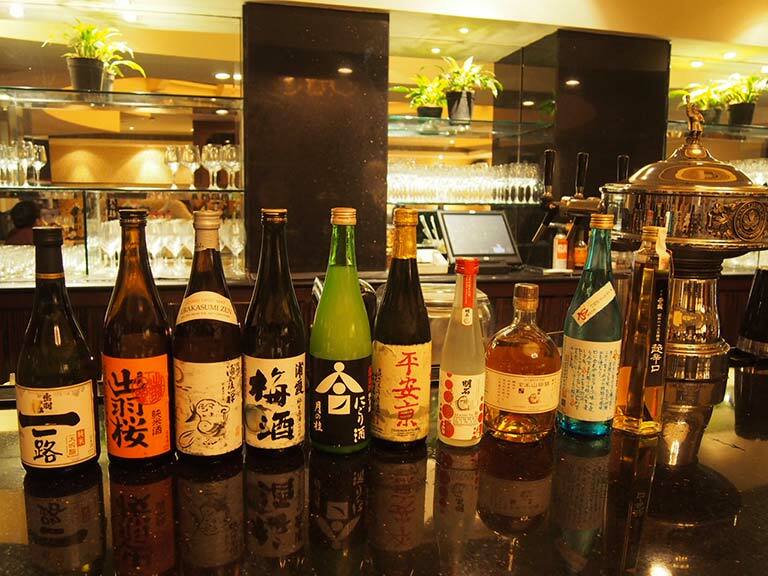 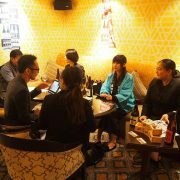 All participants showed a strong interest in Japanese sake, and sparkling sake, ume-shu and aged sake in particular.